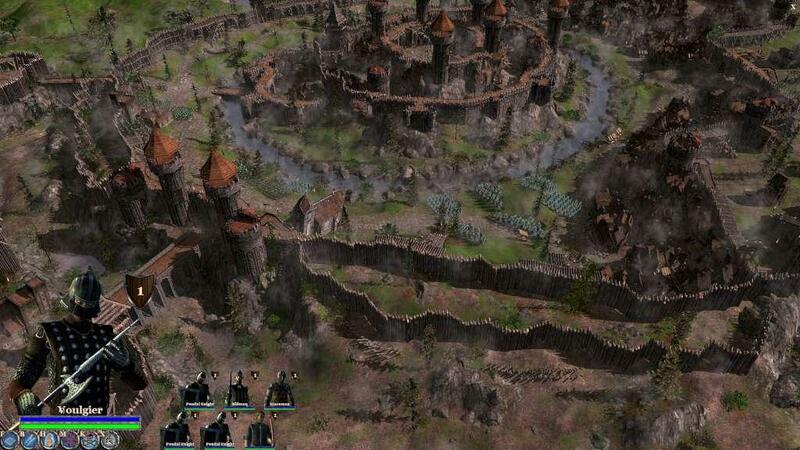 Medieval Kingdom Wars is a game with great war style gameplay and innovative ways to attack and defend. This game was firstly released on June 9, 2017 for PC. This guide is for people who have not access the game yet. Before you enter the game, you should make sure that the difficulty levels set to easy, because if you set the default, the game will start with the medium hard. When you enter the game on the world map. The first thing you need to do is enter your city. You should click set the yellow banner of your city and your name before you are going into your city. Once you are in the city, congratulation you that you will begin your journey at the Manor. The manor is basically the heart of your city as once it is captured you lose the battle. Left click the manor and train 3 serfs. This should give you a total of 6 in your main city. Serfs can gather resources such as food and lumber. They also increase the productivity of Iron and Stone Camps. Left click and drag your mouse to draw a square around the 6 serfs. Once selected. Press Control + 1 simultaneously. This will group the 6 Serfs to the 1 key on your keyboard. (Any Number can be selected 0-9). Next, we need to assign the serfs a task. This can be done one of two ways. Either select the unit and click the pick axe icon to select the task you want to assign. Or you can select the unit and right click on whatever resource you wish to harvest. Select the Serfs by pressing the 1 key. Right click on the trees located within your city gates to command the serfs to start chopping them down. Next, we need to locate a city building plot. There should be a plot nearby your Manor. ( It looks like a small construction site). Select the building plot and choose the Town Build menu. In the Town build menu, select and build a barn. Barns are good for the economy of your city and allow for you to train livestock to receive a food trickle boost. Once the animals are fully grown you can task your Serfs you trained earlier to slaughter the animals for food. Now that you are familiar with grouping and building, locate the remaining building plots within your city. Build 1 iron camp 1 stone camp 1 store house and 1 barracks. If you tasked the serfs to wood gathering as previously stated, by this time they should have collected a few thousand lumber for your city. The barracks may take a little time as it requires 1450 stone to build. To speed this process you can upgrade the stone camp via the stone camp menu by left clicking on the stone camp building. After these buildings are built you should have an excess of lumber on your hands. If your starting city does not begin with palisade walls, I suggest you build them asap. The first palisade for upgrade costs 700 iron and 7 wood per segment. You should have plenty of these resources saved by now. In order to construct the palisade, Look to your mini map. You will see blue markings on the mini map and these indicate the wall menus. After you click one of the blue markings you will notice a red and white tent. (sort of looks like a circus tent). Select this for the palisade options. Once the buildings are finished and upgraded however you like you can begin training troops. (I recommend upgrading the Barracks to at least level 2 as this increases the troops starting level). Your starting army should have 7 free slots for troops and your city should have 14 free slots. I recommend training a mix of billman and maceman for both armies. If you run low on food to train troops task your serfs to slaughtering animals once fattened. Make sure to keep the animal supply full through the barn training menu. Once you train troops for you starting army you can transfer them from your city to the army. In order to do this, press the world map button in the top right of your screen. Select the army near your city, then select transfer units on the armies menu. Once your armies are full you will be ready to begin besieging other cities. I recommend that while on the world map ALWAYS have the game paused unless you are moving an army or looking for a fight. The enemy AI increases as the years go by and they will send stronger and stronger enemies at your cities. Q: How do I Access my technologies? A: In order to access technologies you will need to enter your world map view and select the steward menu in the bottom right. A: Hover your mouse over the tech you want to view and a description will be displayed. A: You can see the item requirement for a technology by hovering over the tech you want to upgrade. Q: How Do I get items required for an upgrade? A: Items for upgrades can be earned through victorious battles. Upgrade items can also be purchased at the cost of silver by clicking on the item on the top of the steward menu. Q: What Technologies should I start with? A: Testing technologies to see which ones work best to start can be a very tedious task. This portion of the guide will explain the best technologies for beginners to really get you up and ready to battle. As a new player you want to jump right into fighting and winning. Unfortunately, as with any good strategy game, it takes a little bit of know how. 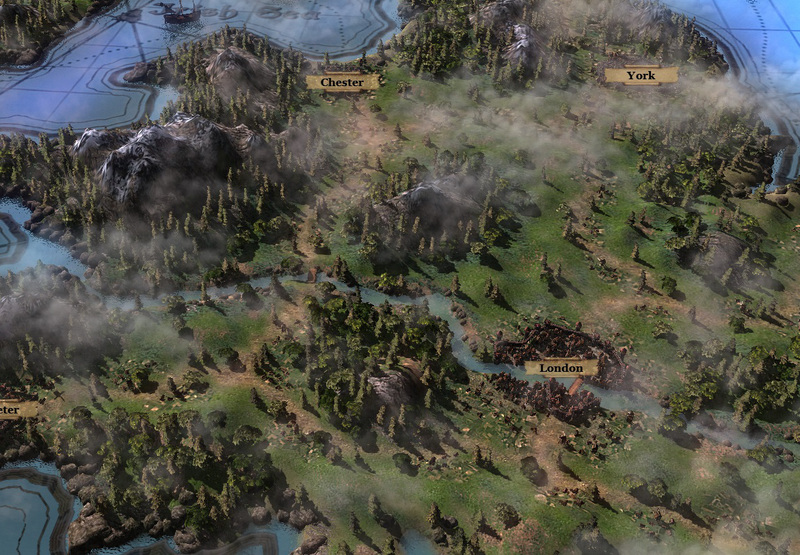 In order to build a decent economy and a strong army you will need to unlock the Market for your town economy, and Swordsman, Forged blades and Feudal Knights for your military. Below is a list of the items you will need to unlock these 4 items. Market – best building to have, expensive but provides a good cushion when resources are in need. I have built barns to farm food, which is easy to stockpile, then sell for silver to buy wood. Archers! 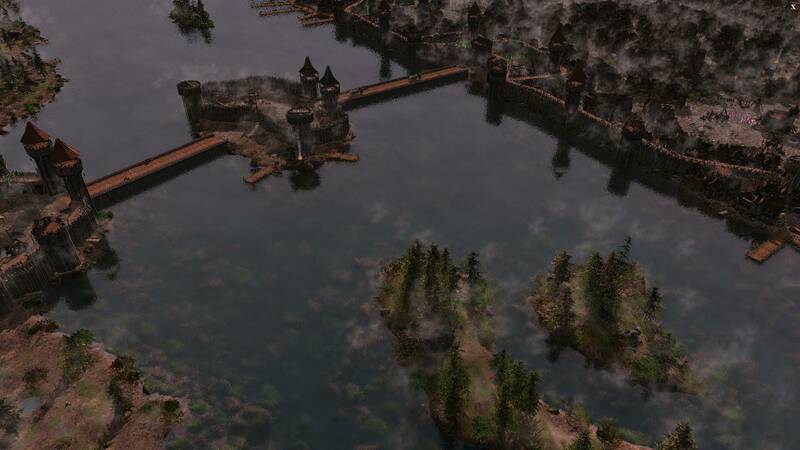 – place them up high in the towers, they cut the enemy down very quickly and when “fire arrows” are researched they help with the siege equipment. Serf’s gosh! – You need these guys early so build at least 10 units first and get some resources rolling in at the start to help with the walls, at least 5 need to gather wood at one time and they tend to follow each other so micro manage them for now. This game review is mostly positive and if you like the strategy game, Medieval Kingdom Wars should be a good choice. All our guides and tips are source from the steam guide.